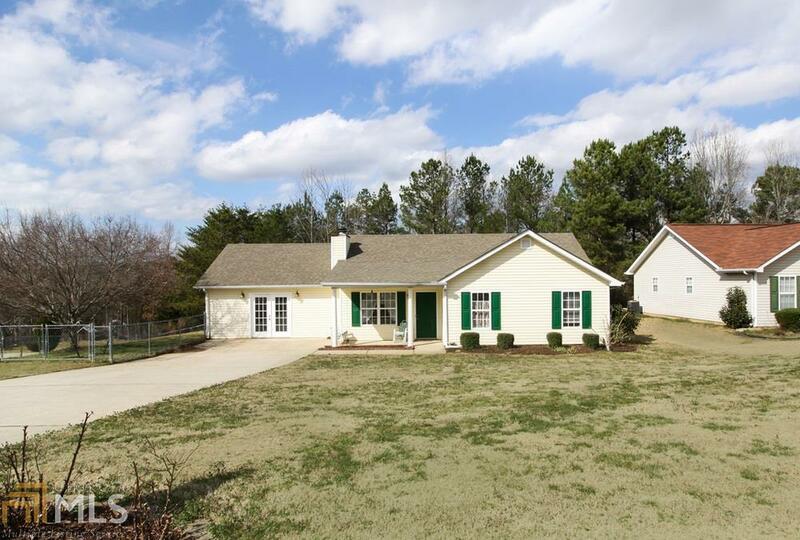 This is the Ranch house you are looking for! Original Owner who permitted the garage into an extra large Bedroom w/ tile floors and an extra Full Bathroom. Newer Roof, A/C has been replaced and interior has been freshly painted. Corner Lot features a Private Backyard and a fenced in Side Yard for pets or kids. Large Storage Building in backyard that can be used as a workshop. Flooring has been replaced throughout, Laundry area features a freezer and room for Pantry/storage. Master Bath has been updated with a newer style Vanity and sink. Non-HOA Neighborhood so you can put a carport or garage addition over the driveway if needed. You have to come see this house! ! You do not want to miss this one! Directions: Right On Hwy 60 South. 3.5 Miles, Right On Silverwood, Left On Oakdale Drive, Right On Glendale. House Is A Corner Lot On The Right.